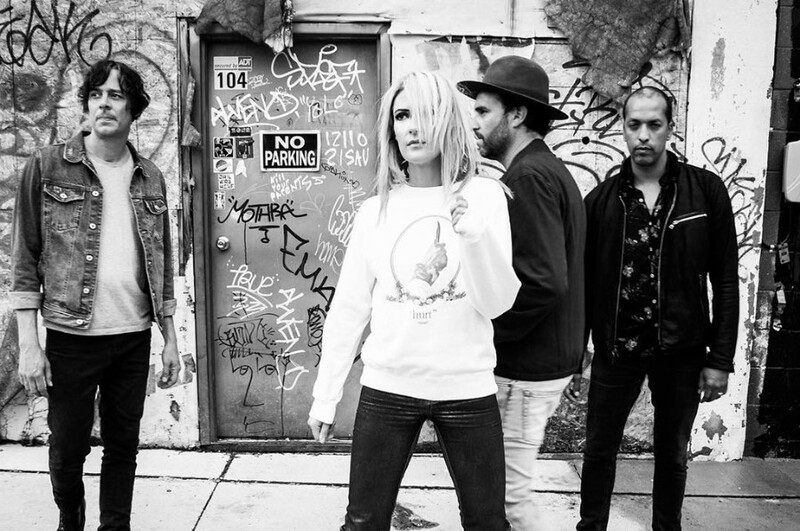 Toronto-based rock band Metric has dropped a new music video for “Love You Back” directed by Kristina Fleischer and Jonny Sanders. Last September, the band released the seventh studio album "Art of Doubt", which appeared “Love You Back”. 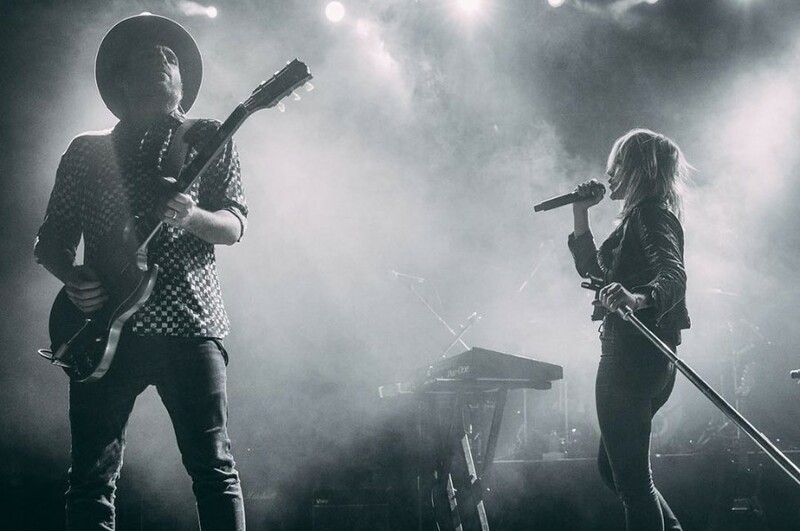 The video features dozens of Metric fans from around the world lip-syncing and dancing with the song.